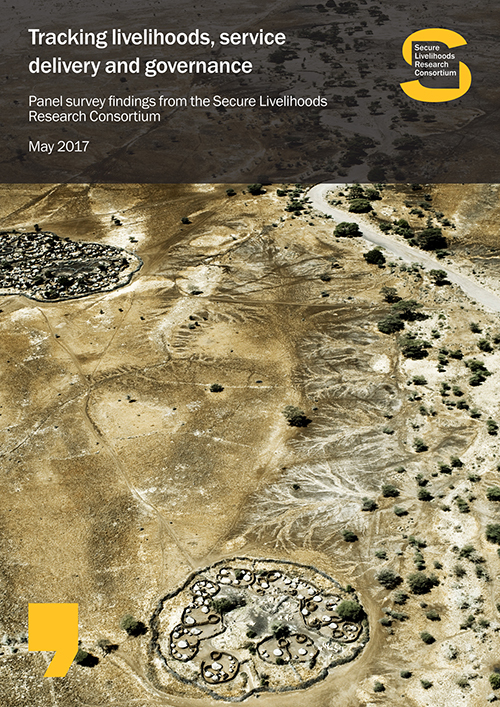 This report is based on two rounds of a survey conducted in the conflict-affected Swat and Lower Dir districts in Khyber Pakhtunkhwa (KP) Province, Pakistan. 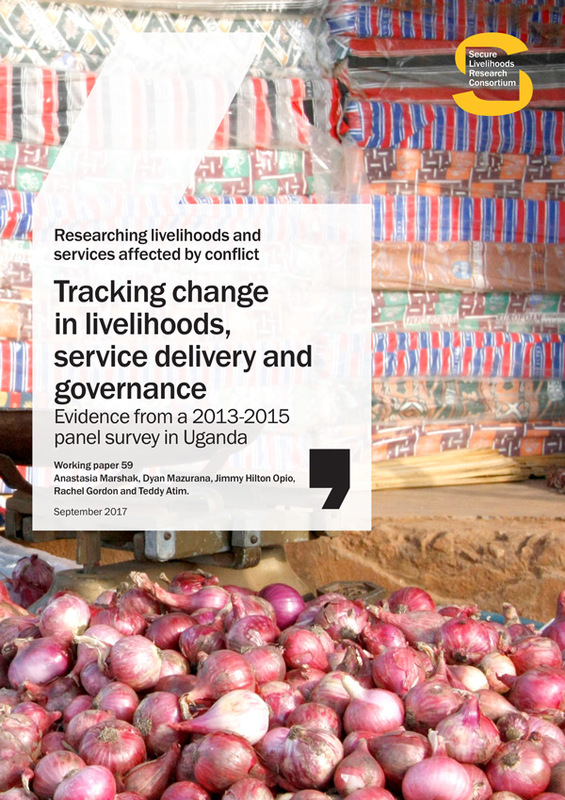 The first round of the survey was conducted in 2012, and the second in 2015, measuring changes in people’s livelihoods, access to basic services, social protection and livelihood assistance, and their perceptions of governance. The Swat and Lower Dir districts have been affected by violent, armed, civil conflict – the result of the militant organization Tehrik-e-Taliban’s gradual infiltration of the area. 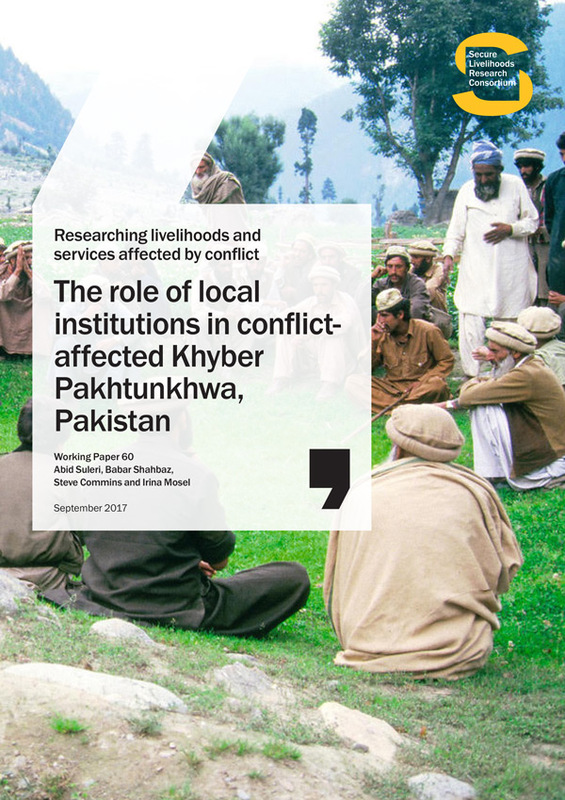 By 2007, Tehrik-e-Taliban had managed to take control of most parts of Swat district; in response, the Government of Pakistan evacuated most of the civil population and began a massive military operation in the area. After the end of the military operations, many of the two million displaced people began to return home – only to be hit by devastating floods, which, in addition to the conflict in the area, destroyed most of the infrastructure in Swat and Lower Dir. 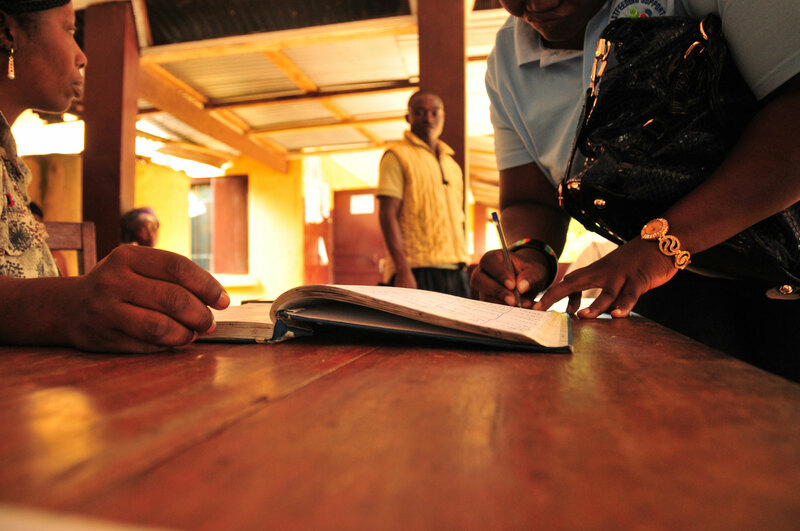 In response, a large number of international and national aid organisations set up a variety of aid programmes; in time, the focus shifted to long-term rehabilitation, implemented through local NGOs and government agencies. 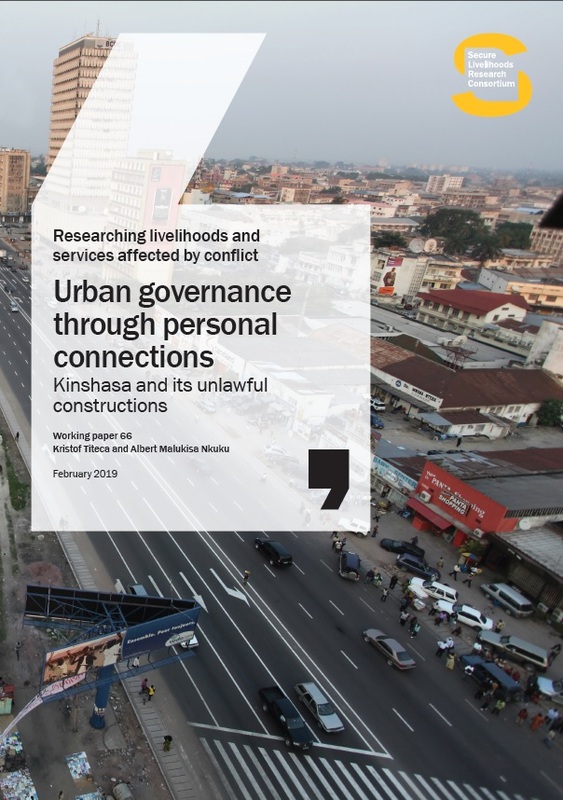 Legitimacy is not just about services or livelihoods, but also about safety and security – and more broadly, the politics and deeply-rooted historical experiences and perspectives, of a district or region.